Download the Efteling App to help you navigate and get to know the Efteling! 01-04-2014 - 11-05-2014: Meet Princess Anura and kiss the frog king! The Dreamflight has undergone a few changes in the latest maintenance works Some new doors have been added to the waiting area as well as a snack point. The Ceiling has been covered in leaves and lighting so we have something to admire while waiting to enter the dreamworld. The ride itself has been given a new star tunnel. The fairies have been given new clothes, and more flowers. The lighting has been updated an a new troll friend can now be seen swinging from the vines in the swamp forest. A Color Dance is a big party full of colors that you must not miss. 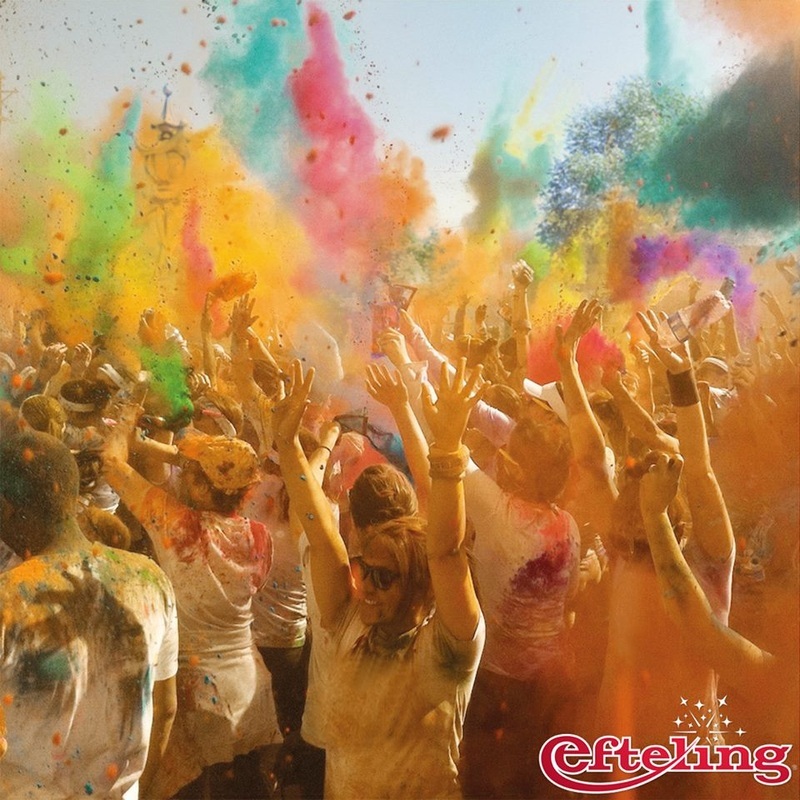 Music, lots of children and lots of colored powder. Come and collect your free t shirt at the Brink at 14:45 and participate! The free t shirts are available in sises for children from 6-12 years old. The colored powder is made out of colored corn flower and is not damaging to your health, biologically degradable and washable. Participate at your own risk. 19-07-2012: Efteling Bosrijk now delivers pizza. 09-06-2012 - 26-08-2012 Seven Miles Summer! From 9 July - 26 August 2012 the park will be open up untill 20:00 Sun-Fri and up untill 24:00 every Saturday! For seven weeks we will be celebrating on seven squares in the Efteling with street theatres, a summer cocktail of festivals and fairy tales, wonderous encounters and enchanting lanterns surrounding you. 31-05-2012: Efteling's celebrates its 60th anniversery! 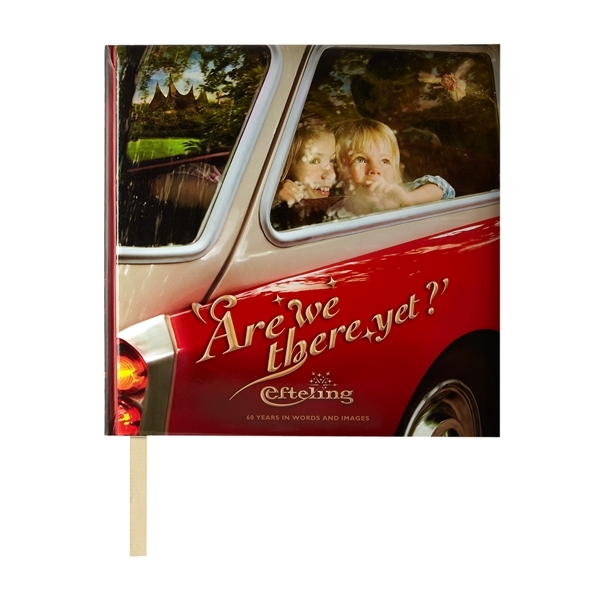 16-05-2012: Efteling Webshop now ships throughout Europe. On the 8th of April the Efteling presents Raveleijn, a mysterious city that forms the background for a spectacular park show with horses and real ravens. The enormous open air arena offers seats to 1200 visitors and the new themed restaurant Het Wapen Van Raveleijn opens. Raveleijn is multimedial with a TV series, the book of Paul Van Loon and a special on line game. 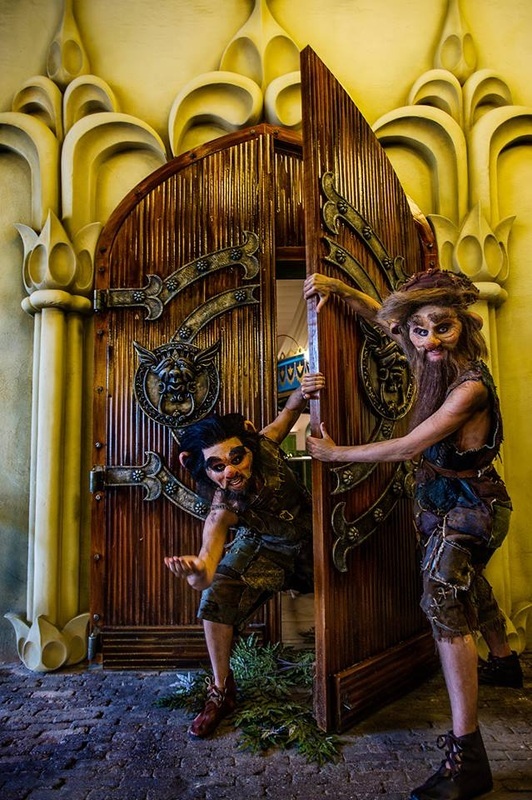 Near end of July the Efteling Hotel opens her 21st theme suite, based on the ancient fairy tale of Red Riding Hood. The suites get a restyling and the outside of the imposing building is provided with new lighting. On the 9th of October the musical Dreamflight premieres in Theatre de Efteling. The Musical is based on the successful attraction in the Efteling. The Winter Efteling enchants its visitors with the impressive illusions after sunset and for the first time New Years is celebrated in the park. 26-07-2011: Discount on train journeys to The Efteling! 03-06-2011: Snack point Toko Pagode completely renovated. 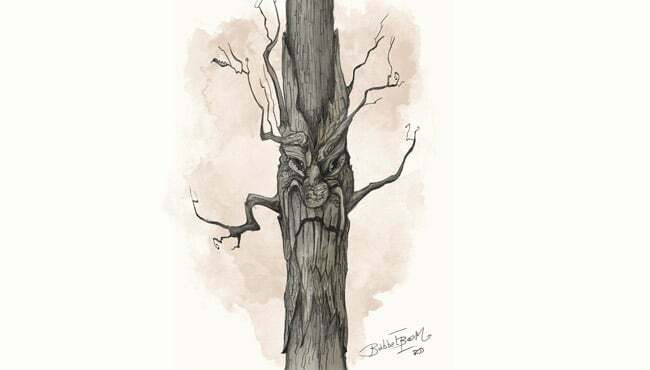 The Efteling will be building a new attraction for 2012. According to them this will be the largest fountain show of Europe and the third largest in the world.